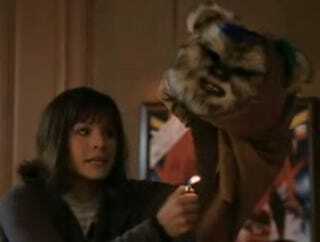 Will adorable fangirl Kristen Bell burn this Ewok's head? Find out with three new Fanboys clips, showcasing the movie's gang of lovable geeks, who are on a mission to break into Skywalker Ranch. And here, I was thinking that my rallying ThunderCats cheer was special. We're all connected. The release date for Fanboys is February 6th 2009.